The celestial sphere, the heavens, the final frontier…space has long held sway over human imagination. With fewer and fewer of us being able to experience the wonders of the universe from our own homes thanks to light pollution, regular pollution and in the case of the UK, plentiful cloud, heading to far away lands, with perfect conditions to discover the skies, is becoming a popular holiday pastime. All of the fates aligned when Chile was formed, creating a small strip of land that has the perfect geography, nature, weather and position to be a prime spot to study the skies. In fact, Chile is home to half of all the world’s telescopes! The harsh landscapes of the desert and mountain in Chile’s north and inner edge mean the majority of settlements are on the coast, leaving vast pockets of wonderfully dark and isolated terrain. 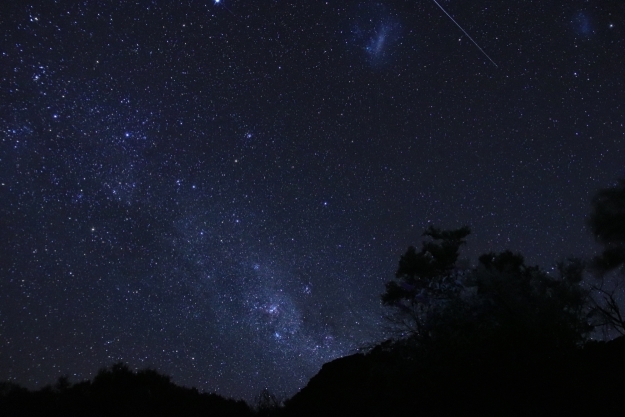 This means it’s so easy to add a bit of stargazing to your holidays in South America. 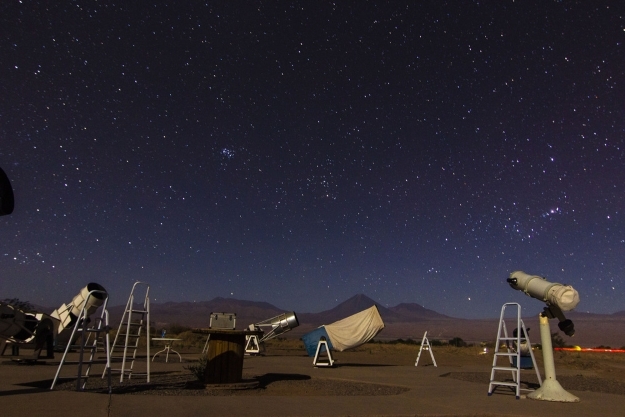 The combined 300 cloud free days a year, ultra-dry climate, isolation and high altitude make the Atacama Desert possibly the best place on the planet to see the stars. Home to the VLT (the originally named ‘Very Large Telescope’) at the Paranal Observatory, you can see galaxies with the naked eye here, and for amateurs after a guided tour of the universe, there are plenty of tours departing nightly from San Pedro de Atacama. These usually included some cool telescopes, an astronomer guide, a warming drink and a campfire. Slightly farther south, the mountainous Elqui Valley is another star-gazing hotspot. The world’s first designated International Dark Sky Reserve, it plays host to a number of international observatories and also happens to be a wine region. On 2 July 2019, the Elqui Valley will be the perfect place to witness ‘The Great South American Eclipse’, a dramatically-timed total solar eclipse taking place just before sunset. Wherever you decide to visit in Chile, there’s a good chance you’ll get a starry-eyeful at night…Patagonia is another great spot, the perfect backdrop to its dramatic scenery and there’s even observatories just outside capital Santiago, in the foothills of the Andes. The National Astronomical Observatory, for example, offers guided night tours. Intrigued by the Chile Eclipse in July? Find out more about it, and how to see it here! Not far north of the Atacama Desert, the Salar de Uyuni (Uyuni Salt Flats) in Bolivia also offer some spectacular skyscapes. A huge, uninhabited area, there is minimal light pollution, wide-open skies and high altitude, the perfect recipe for galaxy, planet and nebula-spotting. 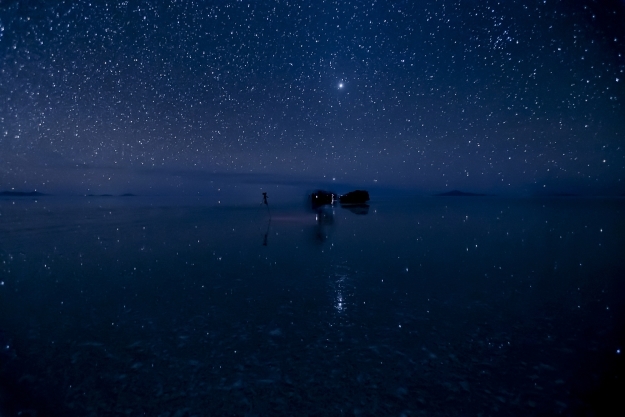 A surreal and magical place to explore anyway, the unique thing about this area when it comes to stargazing is the fact that, during the wet season, the surface of the flats floods with a fine layer of water and becomes a vast mirror image of the sky above. What better way to experience all the glories of the night sky? Another spectacular yet hostile environment far from any large sources of light, the summit of Mount Bromo, on the island of Java, Indonesia is another fantastic spot to explore the night sky. Already well known for its magical sunrises and sunsets, head up to Bromo’s peak in the dead of the night to see a tapestry of stars spread over a vista of three volcanoes. It’s best to try this between April and November when the cloud cover is minimal but bear in mind that the nights will be cold. 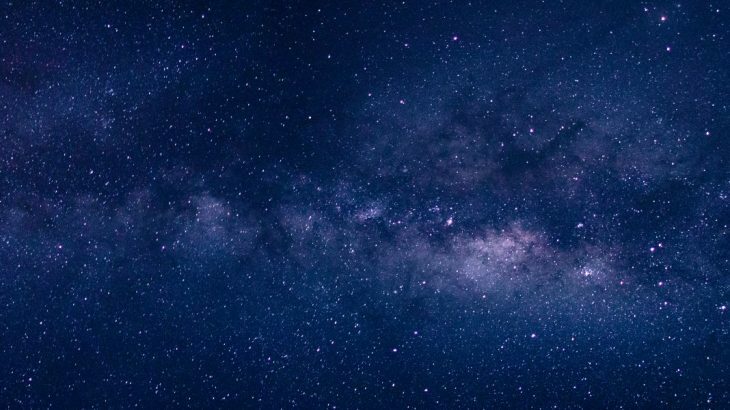 In September, you may be lucky enough to spot four galaxies including the Milky Way and Andromeda. With conditions similar to those of the Atacama, Ladakh, one of India’s most northerly regions, is a rugged outdoor paradise, and a haven for stargazers. Home to the India Astronomical Observatory, its another of the world’s great dark spots, with a terrain that many have compared to Mars! 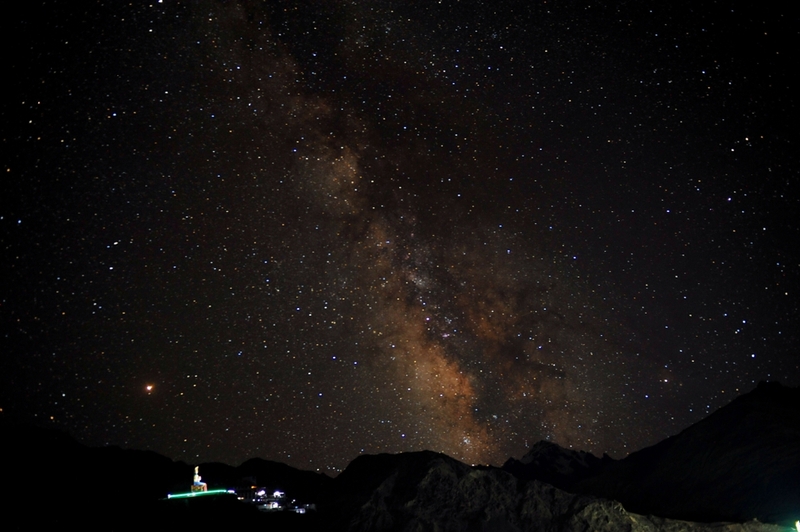 From the high altitude Nubra Valley, watch the stars come out on a deep blue background, the jagged mountain peaks only visible by their darkness, or camp on the shores of Pangong Tso Lake for a bed under the stars! An undeveloped, off-the-beaten-track location, Ladakh is the place for the more intrepid astronomer. 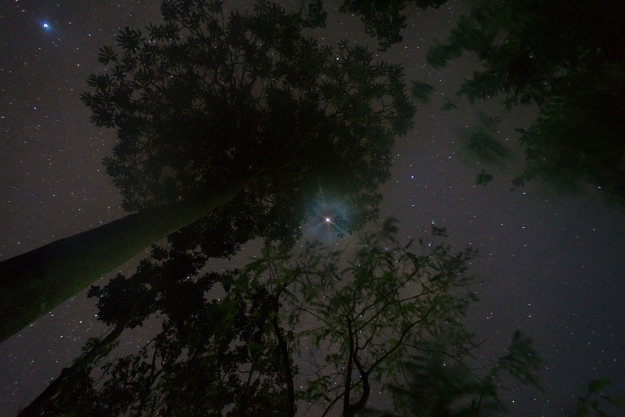 An all-round hit for stargazing, Costa Rica’s vast areas of nature mean minimal light pollution, allowing the stars to shine in all their glory after nightfall. Located close to the equator, here you’ll be able to see, to a certain extent, constellations from both the northern and the southern hemispheres, whilst the Magellanic clouds galaxies are visible on a regular basis. The village of La Fortuna itself is located close to the Arenal Volcano, adding an extra dimension to the nightly viewings. Arenal is incredibly active, so the glow of it’s slow and steady lava flows make for an extra magnificent show. Wendy Wu Tours offers escorted group tours and tailormade tours across Asia and South America. To create your very own stargazing tour, contact a member of our tailormade team now to start building your itinerary! General astronomy, stars, top things to see. permalink.